Going toward Ephrata on business 222 (Lancaster Ave) make a left at the light where Broad St intersects with Museum Rd. 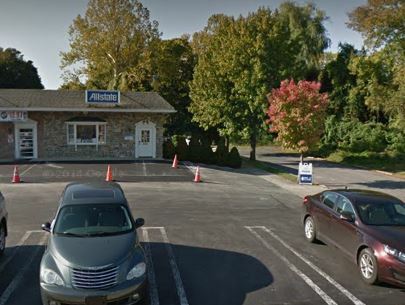 We are the first office in the strip Mall as you make the turn (across the street from the Penskie Dealership). Proud to serve the areas of Shillington, Wyomissing, Mohnton. Call or email me today for a personalized insurance review. 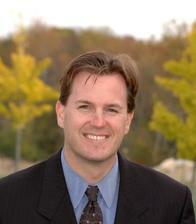 Timothy Ferko is insurance licensed in the state(s) of Pennsylvania. If you do not reside in the state(s) of Pennsylvania, please go to the Find an Agent section on allstate.com to search for another Allstate Agent or Personal Financial Representative.